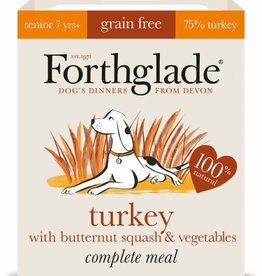 Food to help with sensitive coat, skin and stomach. 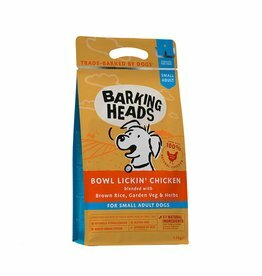 Barking Heads Bowl Lickin Chicken is made with 100% natural free-run chicken. This adult dog recipe is made using only the best quality, natural ingredients. Formerly Big Foot Tender Loving Care. 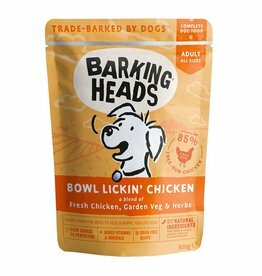 Barking Heads Bowl Lickin’ Chicken for Large Dogs is made with 100% natural free-run chicken, garden veg and herbs. Totally gluten-free. Little BigPaw Chicken with Green Beans, Mixed Peppers and Sweet Potato in a Rich Herb Gravy. 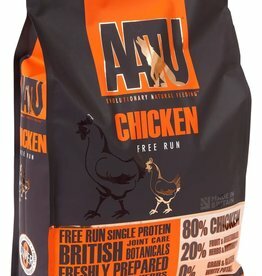 Freshly prepared chicken, highly nutritious digestible lean meat. A complete wet dog food. Barking Heads Chop Lickin' Lamb Previously Bad Hair Day, Chop Lickin’ Lamb is made with 100% natural grass-fed lamb. With only the best quality, natural ingredients. 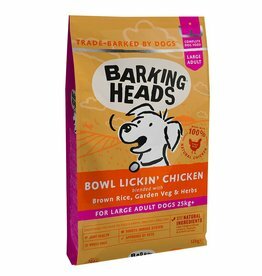 Hypoallergenic and gentle on sensitive stomachs, grain free chicken dog food. 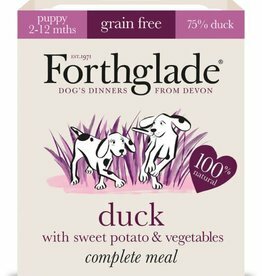 Designed for the most sensitive of stomachs, rich vegetables including potato, carrots & peas to give your dog the balanced diet they need to stay happy & healthy. A delicious grain free salmon recipe provides your dog with all the essential proteins & nutrients they need to stay happy & healthy whilst being easy to digest and gentle on sensitive stomachs. 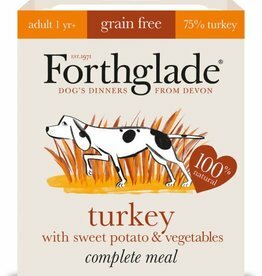 Naturally low in fat and very tasty, a nutritionally balanced grain free turkey recipe. Free from artificial colours, flavours & preservatives, grain free lamb recipe is packed with natural goodness for your dog. 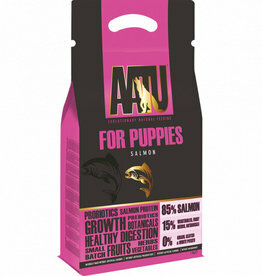 A delicious grain free puppy recipe delivers all the nutrition your puppy needs. 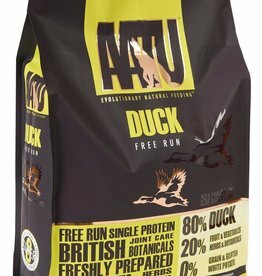 Low in fat and tasty nutritionally balanced grain free turkey recipe is free from junk & fillers. Barking Heads Doggylicious Duck, Grain Free Adult Dog Food is made with 100% natural free-run duck. 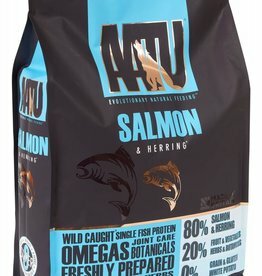 This adult dog recipe is made using only the best quality, natural ingredients.